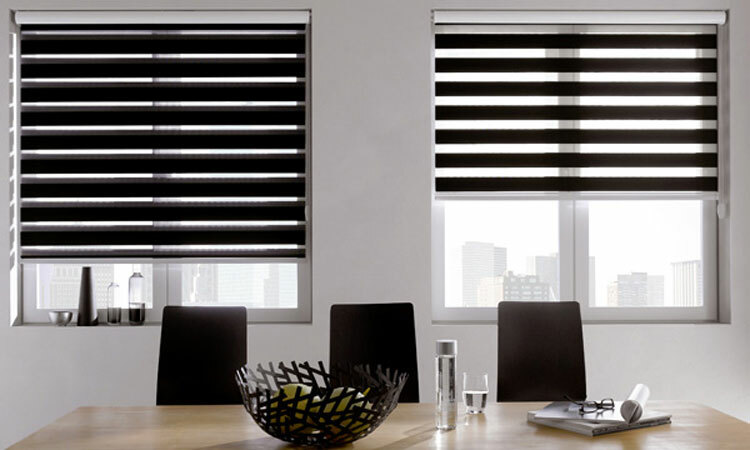 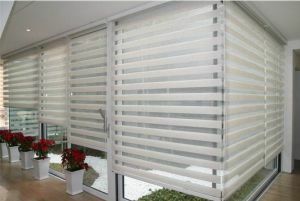 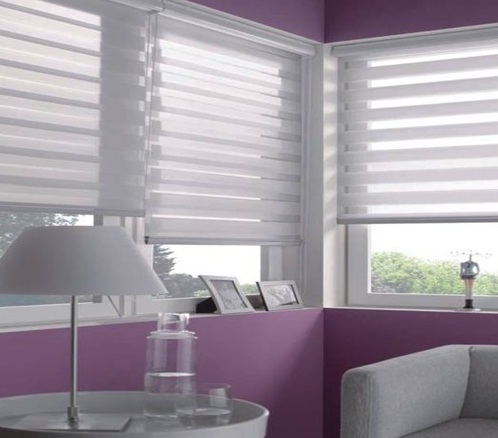 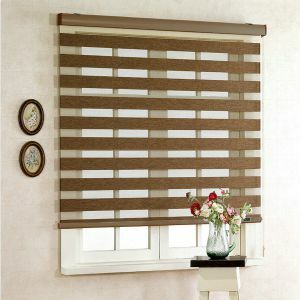 Preview Zebra Blinds give you adjustable light control and complete privacy in One Convenient Roller. 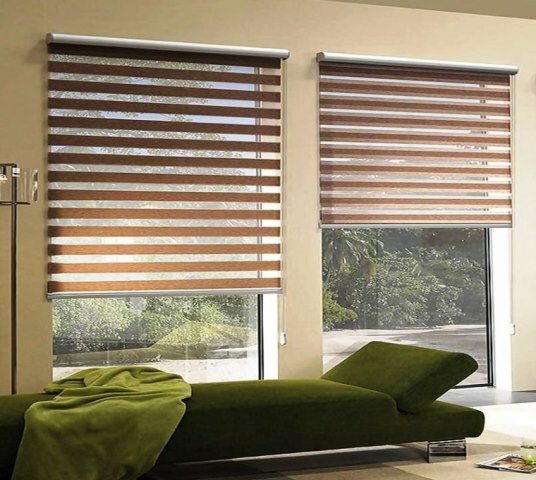 They have a huge advantage over standard roll up blinds as they are easier to operate and have both functions of horizontal blinds and roll up blinds. 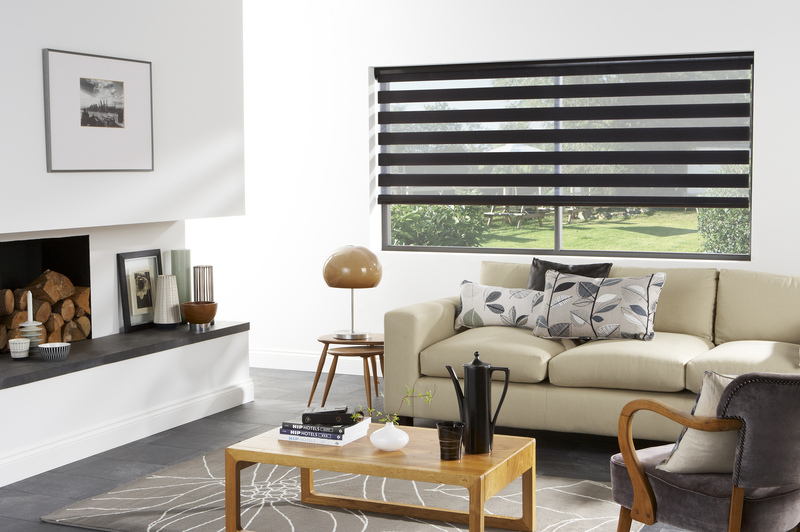 Preview Zebra blinds are the New Standard Leader in Blinds, They are very popular because of the modern and stylish features that help enhance the interior of every room creating a soft mood and comfortable atmosphere in each and every room.